Write a C program to check if the sum of all 5' in the array exactly 15 in a given array of integers. 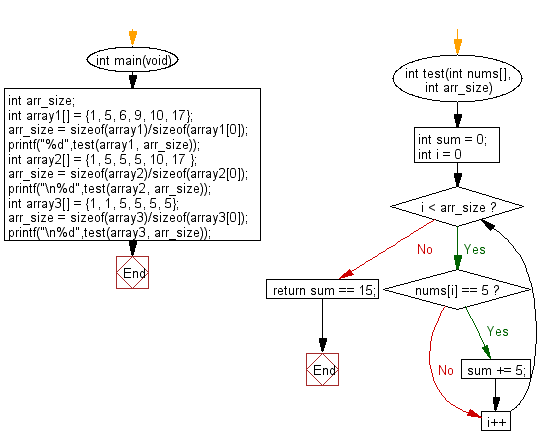 Previous: Write a C program to check whether a given array of integers contains 5's and 7's. Next: Write a C program to check if the number of 3's is greater than the number of 5's.